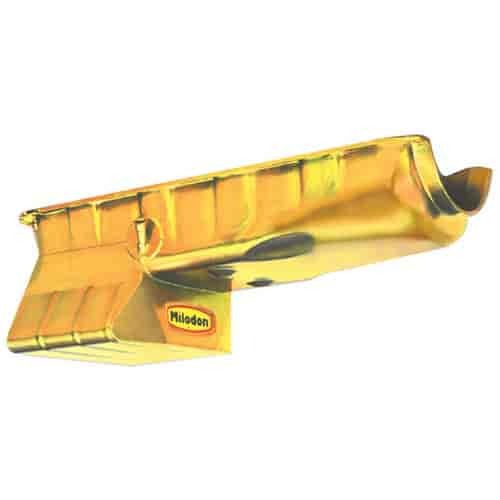 Made specially for the early 1955, 56 and 57 Chevy chassis, this pan is ready for use on the street and strip. This pan allows adequate steering clearence even if the engine is moved forward, as many mount kits do. This Mark V/VI pan will accept up to a 4.00'' stroke.